In the opinion of some, Amazon is slowly earning a place at the High Table of Technology, right next to Apple, Microsoft, and Google. Its hardware is selling at rates that were unimaginable just a few years ago, and its AWS product powers more of the Internet than you might expect. A recent Wired interview with Amazon’s CEO titled “Jeff Bezos Owns the Web in More Ways Than You Think” illustrates this point. With the company’s cloud offerings constituting the foundation of much of the popular web, the company is indispensable to the modern digital economy. In fact, Amazon’s CTO Werner Vogels will tell you that Amazon is not a retailer at all, but instead is a technology company that happens to sell physical goods. It’s a very interesting idea. I doubt that anyone saw that coming in the early years of the company’s history. It used to be a joke, and an incorrect one, to say up until a few years back that Amazon had likely still lost more money than it had made, in aggregate. No one is laughing now. 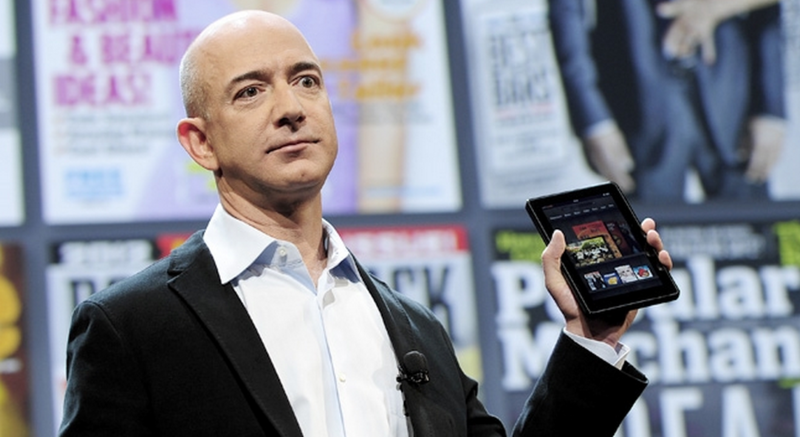 With Prime, its KDP, and AWS, Amazon is frankly not a company to be trifled with.